on the long runs / second half of the day i saw a lot of times leclerc was doing 1:24s and bottas doing 1:22s, i wonder what program they were running , hopefully not the same, we've seen last year how much more merc sandbags than anyone else even Karun said they are the team holding there cards the most, and Merc and RB(they said 100%) have lot more things to introduce by melbourne on the post show. Yep, especially Mercedes. They are methodical and like playing the long game. 2 different approaches to testing. 1 is behind the scenes splitting their drivers and not gaining much press news while the other is up front and running the same drivers each day and all over the news. It's interesting. The "German" (Austrian really) approach and the Italian approach. Daniel Ricciardo said the only team that stood out from these 2 days is Ferrari because there is strong performance and strong reliability. İ think this all words just politics and Mercedes mind games real picture we all see in Melbrune Q3 and in race when we see how much is degeadation and wich car how eat the rubber. 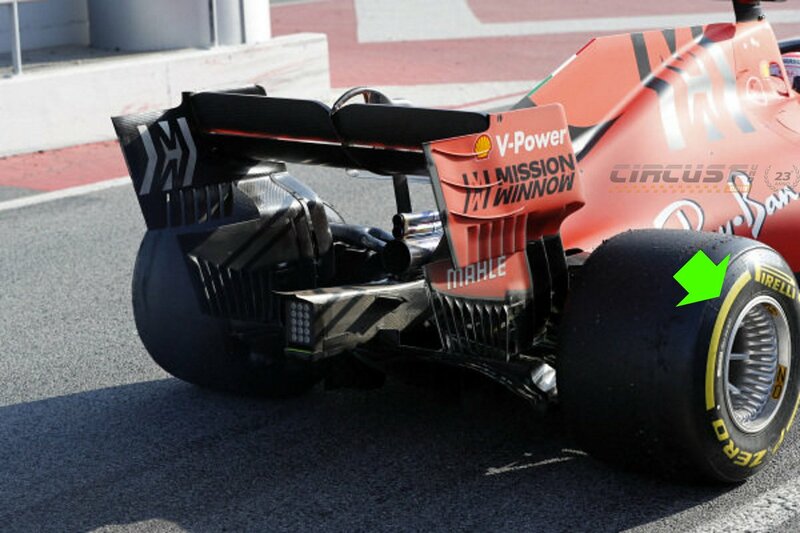 For those commenting on the “simple” rear suspension of Ferrari - rumours (autobild) are staying the Ferrari is squatting on the straights which franz tost is apparently quoted as saying gives us half a second over merc on the straights. Additionally, the Ferrari is also reportedly super stable under late braking and corner entry. So far, people were concerned about the front wing and rear suspension - and it’s those two concepts currently being lauded by tech reporters. Subject to change of course - but demonstrates that FERRARI KNOW WHAT THEYRE DOING, specifically better than casual fans posting on some forum. thanks to the hydraulic suspension......new for 2019. 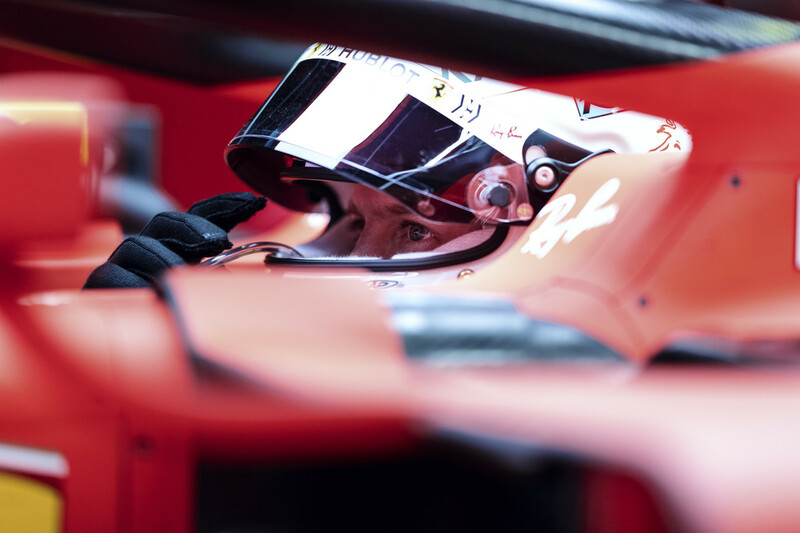 Great testing days for ferrari so far a new direction with operations and principals and a new found phylosopy and place in the mix a new fast young gun with the world's best car maker and bang results will flow the ferrari SF 90 is a brilliantly designed car and its fast. March 16 can't come soon enough. Just a few more weeks. So does mercedes have a good look. Indeed, the Mercedes fronts had heavy signs of wear. 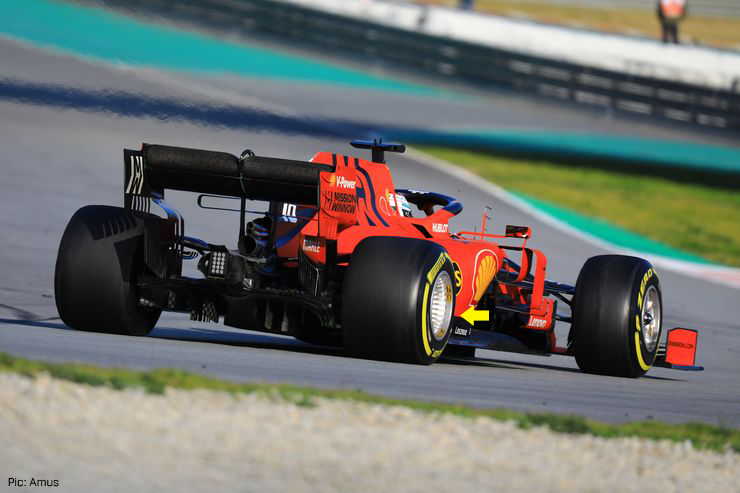 Ferrari have a new suspension and it's only natural to start finding the best geometry setup hence the high mileage, higher then everyone else so far. 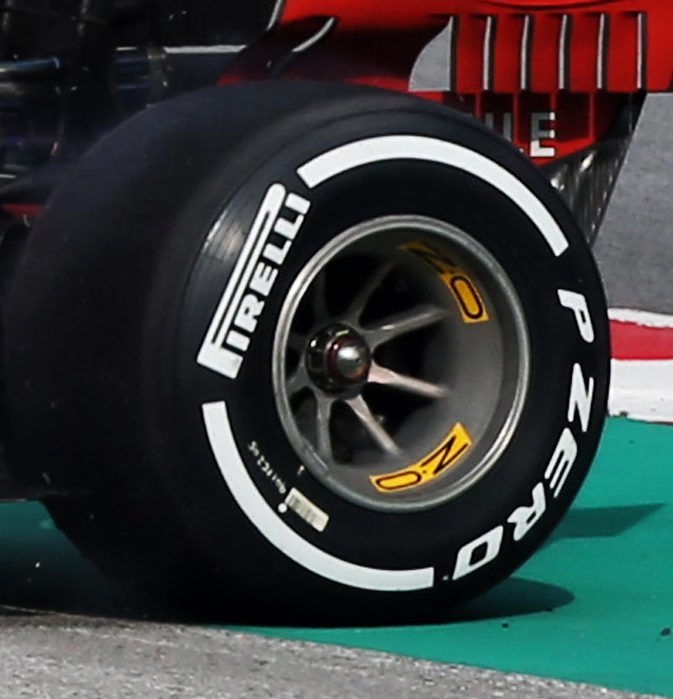 Not easy to see as clear as the image of the Ferrari further up since there's a wheel lock but you can tell there is a defined black line in the fronts. It was present almost on every run and compound they used. 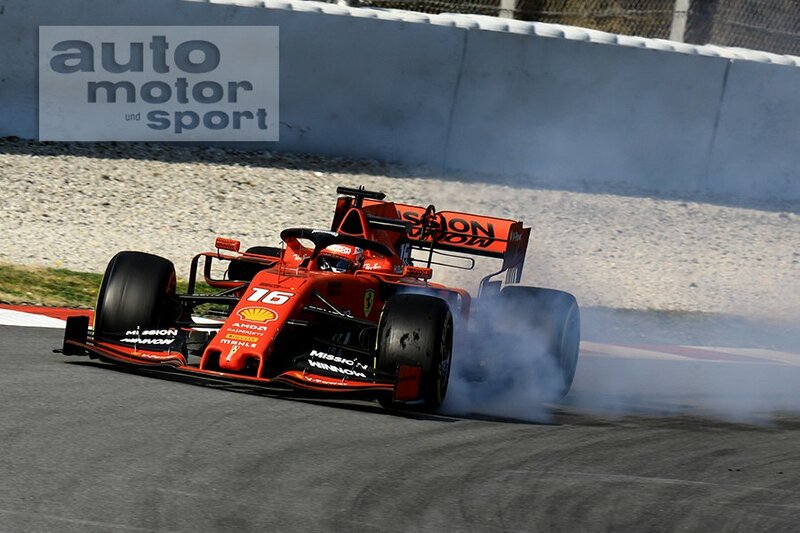 [AMuS] About Leclerc's longrun and the the Ferrari taking the tyres a little too hard (graining). We asked another rival team. Leclerc started the longrun not on fresh tyres but on old tyres (8 laps). It's no wonder his lap times fall off at the end. Looking forward tbh to see Robert behind the wheel. It was such a pity whatever happened to him. I clearly remember him pushing the BMW powered Sauber back in the days.